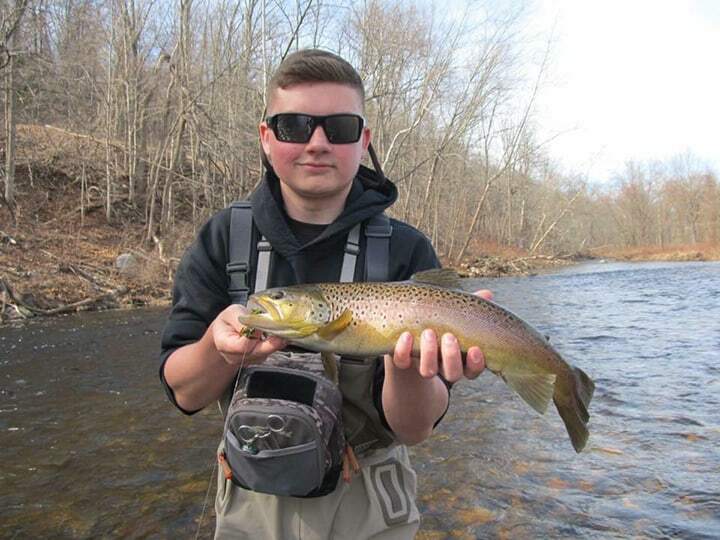 Tristan Wilgan from Tristan’s Fishing Guide Service with a beautiful brown trout. So I had a discussion with a colleague a while back in regards to trout fishing and what one considers a trophy trout. Obviously each state has their definition of a trophy trout, different for each species. Personally, a 12-inch stocked trout could be a trophy to some while others will take nothing less than a 20-incher or larger to consider it a trophy. I have caught many beautiful fish that I consider trophies, however, they were not wall worthy. 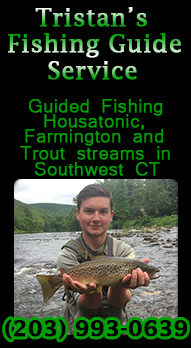 We are curious as to the thoughts of the Fishing Northeast audience. What do you consider a trophy trout? 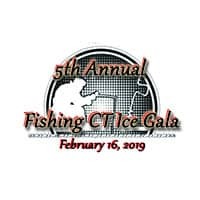 Love Fishing? Why Not Try It in the World of Minecraft? It depends on the species of trout. For browns i’d say a trophy is above 22 inches. For bows I’d say above 20 inches and for brookies i’d say above 16 inches.